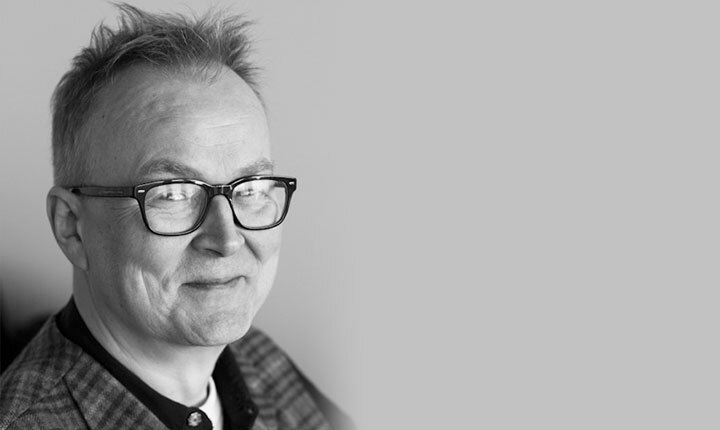 Sigtryggur Baldursson is the managing director for the Iceland Music Export office, IMX. IMX owns IA which manages the Iceland Airwaves festival which is Icelands biggest showcase for music. He is also a veteran musician. Outside of Iceland he is best known for his work with Björks first band, the Sugarcubes, which existed from ´86 – ´92, and is one of the owners of their music label, Bad Taste (Smekkleysa). He has also worked extensively with Emiliana Torrini and other Icelandic artists. His current projects include the experimental percussion ensamble Parabolur that utilizes telecommunications satellite covers and video.